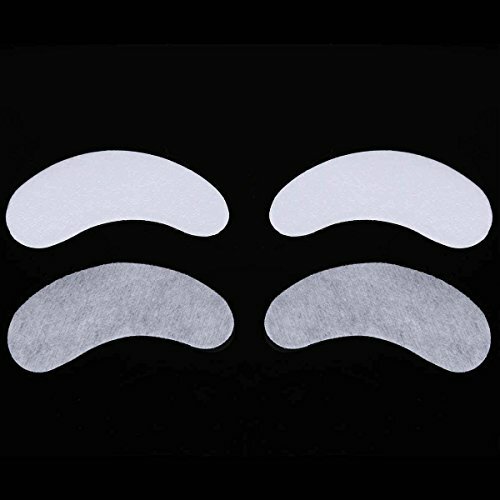 ❤ Pro Eye Patches for Salon and Individual: Eyelash Extension Application, Facials, Eyelash Perming, Eyelash Tinting or just use it to reduce dark circle, eye puffiness . ❤ Packing: 200 pair Pearly Eye Gel Pads, easy to storage, hygeian and convenient to use. If you have any questions about this product by BTYMS, contact us by completing and submitting the form below. If you are looking for a specif part number, please include it with your message.